Shuswap National’s PGA of British Columbia Professionals Jeff Wills and Justin Bailargeon are offering Junior Camps in July and August. 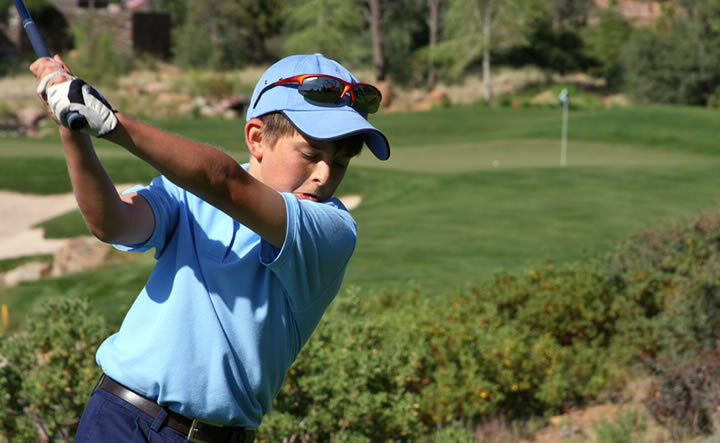 Junior Golfers will learn everything needed to enjoy the game of golf with their golfing buddies. 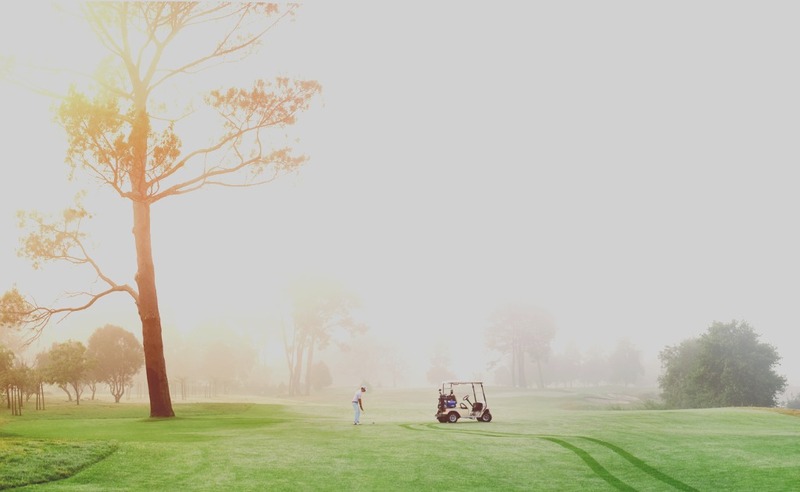 Now that January is in the rearview mirror, it’s time to start thinking about your golf game again! 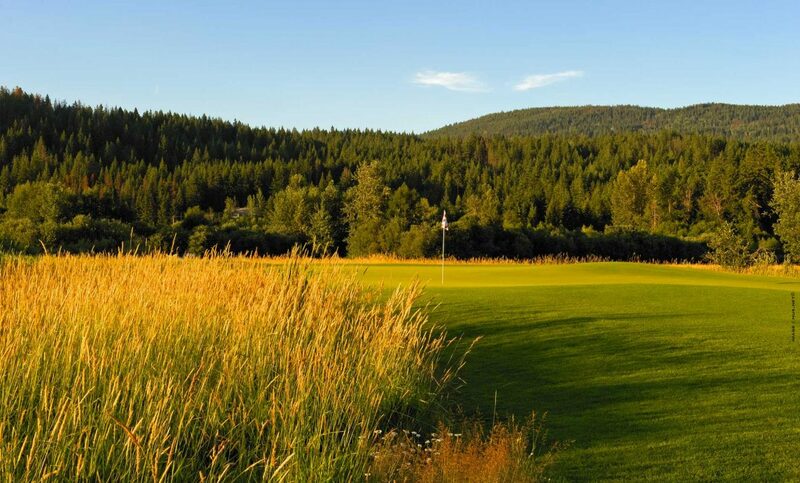 It won’t be long until all the snow is melted in Salmon Arm, exposing the beautiful greens at Shuswap National. If you are serious about improving your golf game, you should be practising, exercising and stretching all winter long. Shuswap National is proud to launch a new website for 2018. 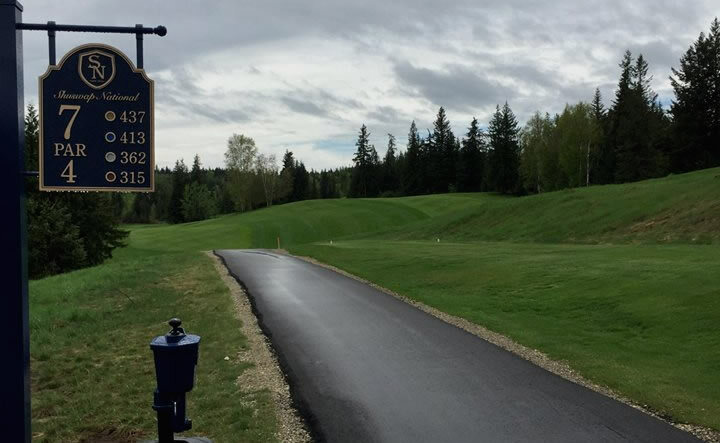 The new site will enhance the overall experience for our Members and Guests, and provide easy access to Booking Tee Times, View Upcoming Events and more. The Spring of 2018 will be an especially exciting time for Shuswap National as we anticipate most of the Phase 1 Revitalization Plan will have been completed. Thanks to the team at YasTech Golf for helping out with the transition into our new site. 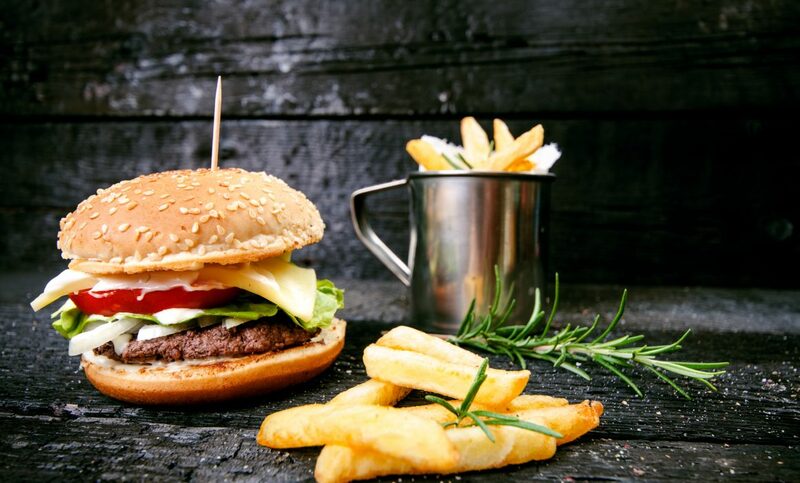 Mike and Sean Foss, our new owners, have an exciting vision for the golf course and the Food and Beverage operation. 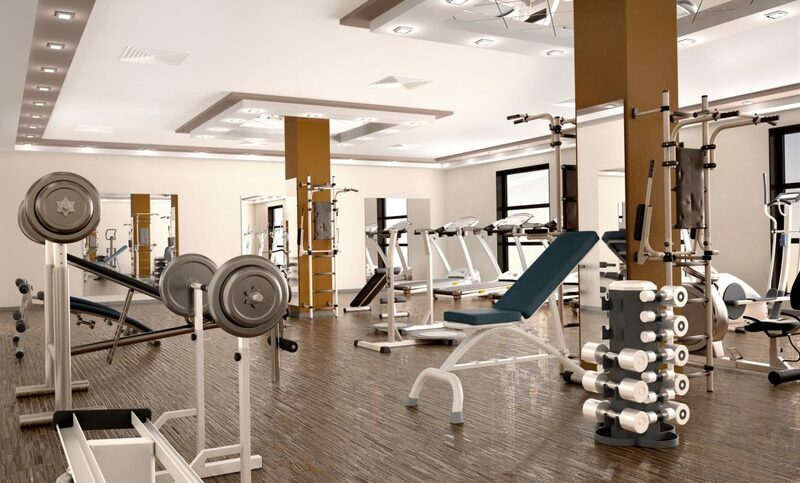 Having obtained Shuswap National only a few months ago, they are quickly turning vision into reality. The course is now in good playing condition after a challenging Spring. The views and general beauty for which we are well known are constants, and the tees, fairways and greens are nearly caught up to the standards for which we have become known. 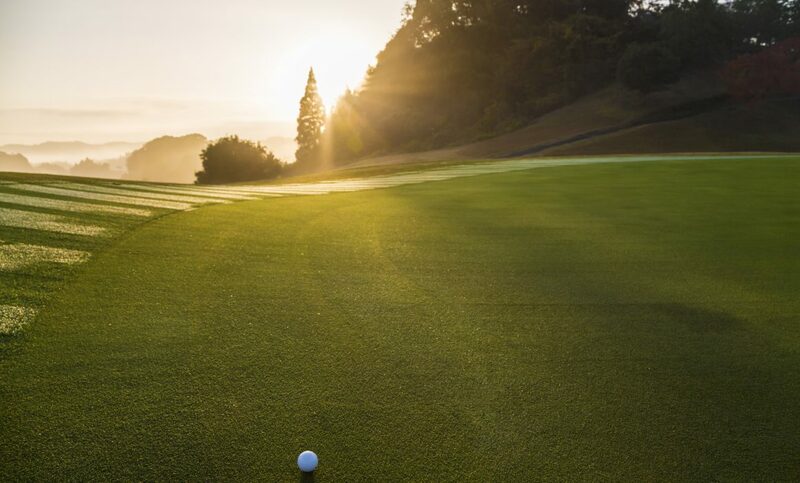 Golf Outings & Tournament options at Shuswap National are unlimited and can be tailored to fit any budget. 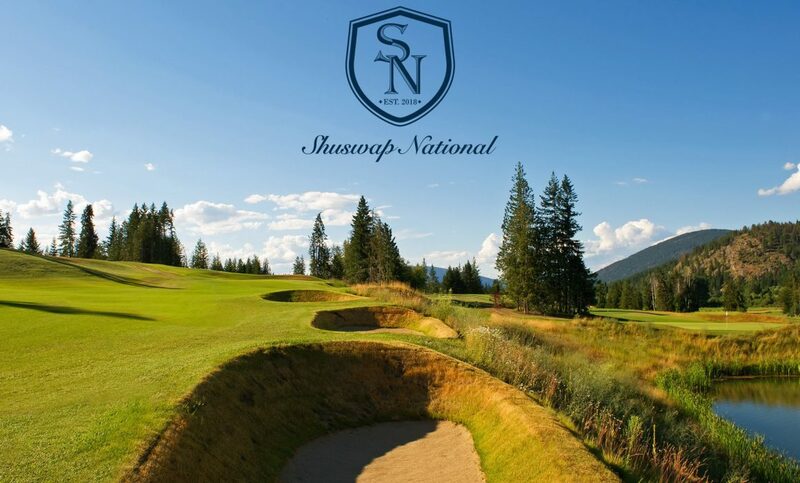 Shuswap National plays host to one of the largest Men’s & Ladies Leagues in the area, due in large part to the amazing support from our Local Sponsors and Partners.